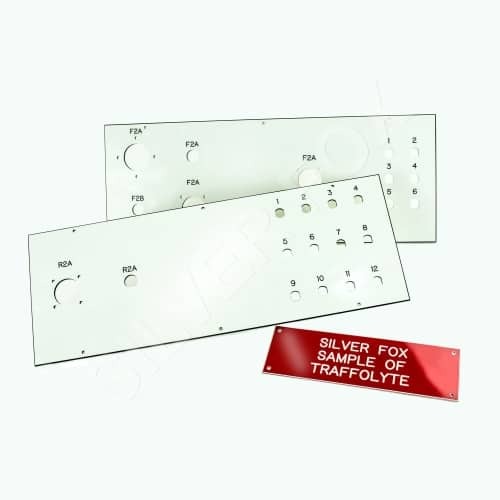 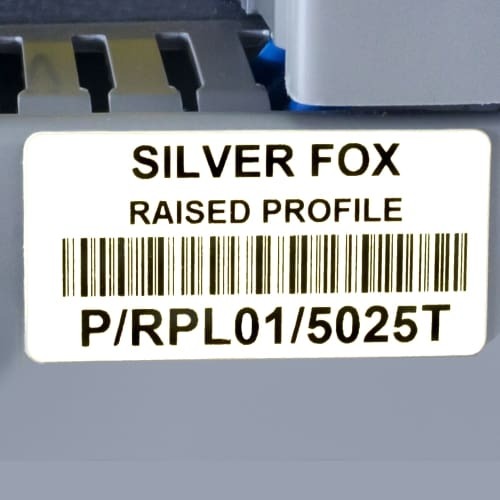 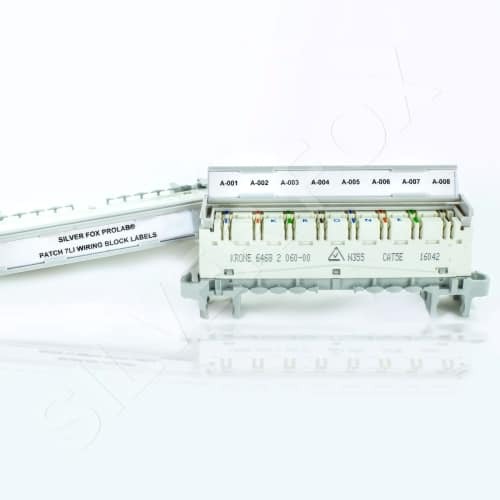 Silver Fox offer a wide range of highly durable equipment labels. 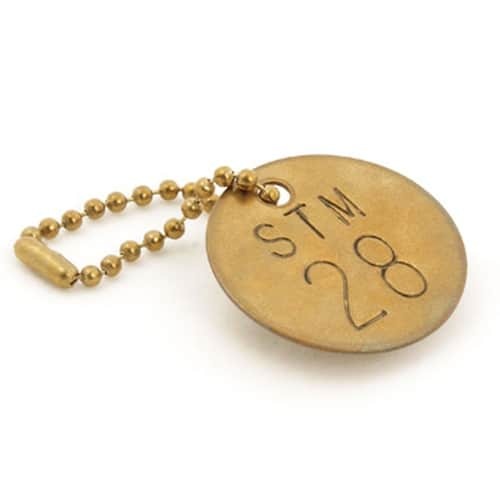 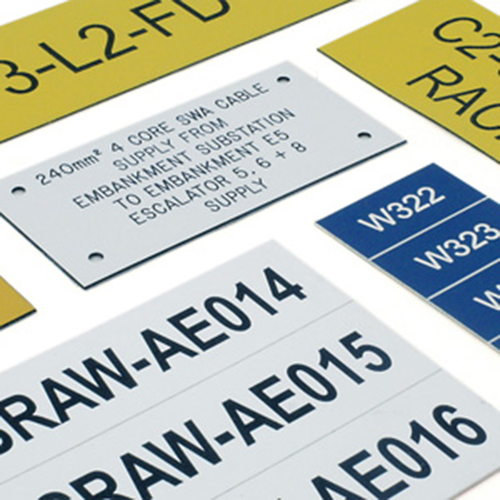 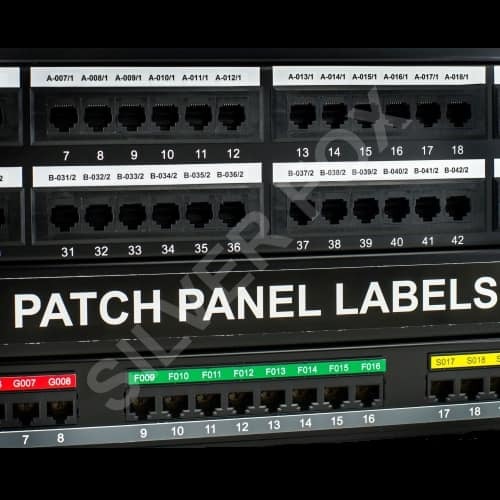 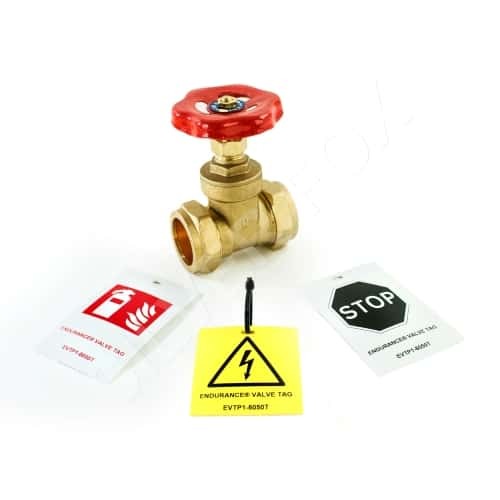 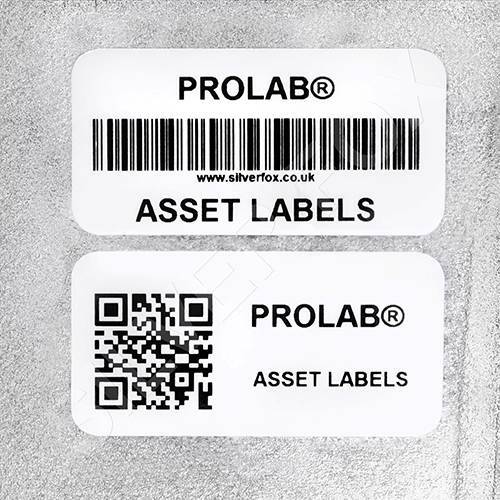 From our Prolab® Raised Profile and P-Tag labels, that are designed and manufactured to ensure maximum durability to our bespoke engraved labels that are made specifically to your requirements our solutions cover a wide range of applications to meet all your requirements. 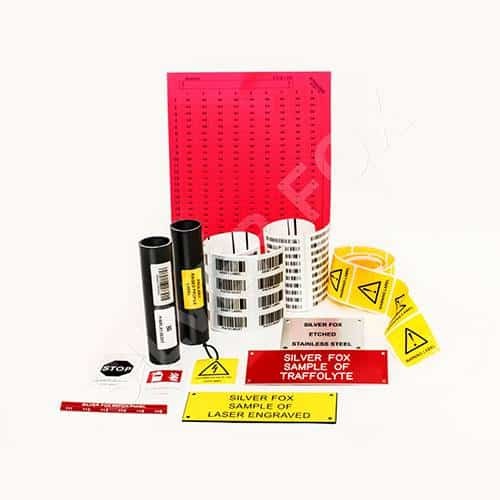 Depending on the label style/format, these can be prepared/printed using either the Fox-in-a-Box® thermal printer kit or Labacus® Innovator software and a standard office laser printer. 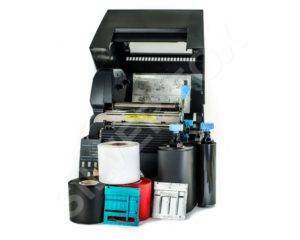 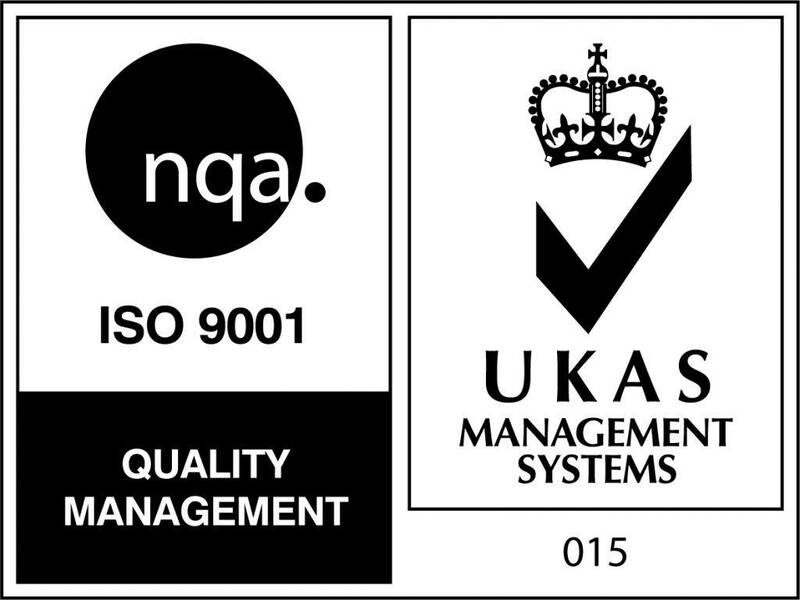 Otherwise, we offer bespoke and pre-printed services.